In keeping with Festival 8’s theme of blue & white, Drift Ashore will be conducting free workshops making beach themed pictures using blue & white paint, sand, shells and driftwood. Suitable for kids & adults. 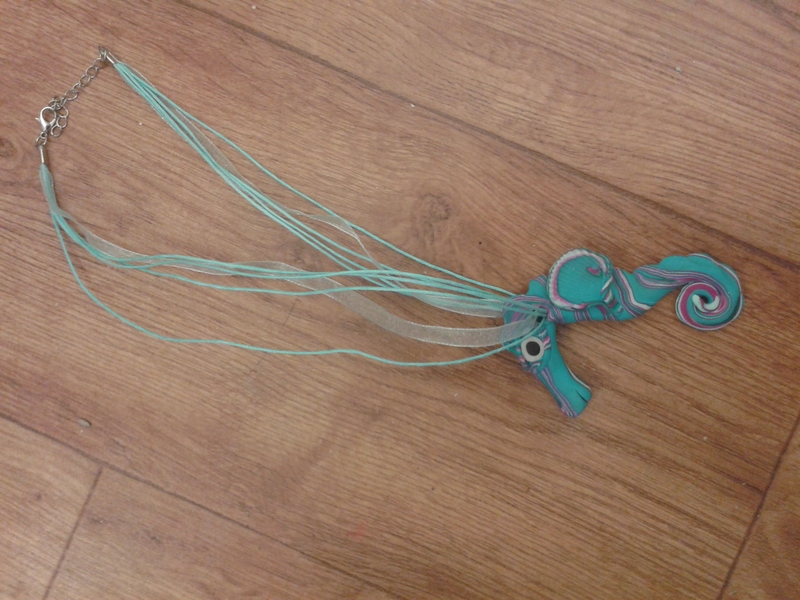 We will be running workshop at our magical horse box for children and adults. We will show you some amazing face painting techniques for the adults, so you can recreate easily the skills shown. An for the little ones, we will be making some indian head dresses you can create yourself and take home. There will be tons of feathers, pom-poms, fuzzy pipes and sequins for you to use. you and a bit of talent. May the tin be with you.